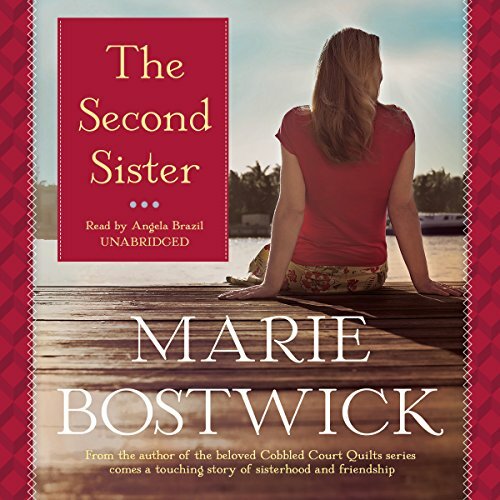 From New York Times best-selling author Marie Bostwick comes an emotionally rich, inspiring new novel about family, second chances, and the connections that bring women together in hope and healing. Years of long workdays and little sleep as a political campaigner are about to pay off now that Lucy Toomey's boss is entering the White House. 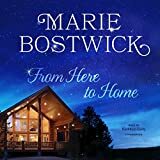 But when her estranged older sister, Alice, unexpectedly dies, Lucy is drawn back to Nilson's Bay, her small, close-knit Wisconsin hometown. An accident in her teens left Alice mentally impaired, and she was content to stay in Nilson's Bay. Lucy, meanwhile, got out and never looked back. But now, to meet the terms of Alice's eccentric will, Lucy has taken up temporary residence in her sister's cottage - and begins to see the town, and Alice's life, anew. Alice's diverse group of friends appears to have little in common besides an interest in quilting. Yet deep affection for Alice united them, and soon Lucy, too, is brought into the fold as they share problems and stories. And as she finds warmth and support in this new circle, Lucy begins to understand this will be her sister's enduring gift: a chance to move beyond her difficult past and find what she has long been missing.